As we dig in to 2016, the overall state of the financing and leasing industry is solid, but there are several looming challenges on the horizon. In most sectors, confidence is steady, but there are concerns about margin compression due to slower growth, increased competition, and several other factors. Though the U.S. economy is in the midst of a mild recovery, global markets are trending downward, led by a Chinese stock market that appears to be in freefall. Plummeting oil prices are also contributing to the global economic downturn. Additional regulatory requirements in manufacturing and related industries could cause a slowdown in demand for certain types of equipment. Interest rates have begun to rise. Further increases by the Federal Reserve could present challenges for the financing and leasing sector. The 2016 U.S. presidential election is very difficult to predict, so it is unclear what type of attitude the next administration will have toward our industry. There were some positive industry developments toward the end of 2015; such as lifting the 40-year ban on oil exports and several business tax reforms. Competition is becoming heavier for financiers and lessors across nearly all sectors, and is one of the major drivers of margin compression. The digital age has spawned the growth of alternate lending sources. These lenders tend to approve more borrowers with poor credit and offer more flexible terms and conditions. Write-offs are always a major factor in evaluating COF. We expect write-offs for non-performing loans in 2015 to come in higher than 2014, which will add to margin compression and put additional downward pressure on net interest income (NIM). Costs associated with developing and marketing your financing/leasing products and services to your targeted industries. General costs associated with assessment/screening, processing and servicing your loans. Costs of administration and operation of your offices and locations. SG&A can account for a significant percentage of your cost of funds, and it is essential to pay close attention to this area. Basing strategic funding and pricing decisions on interest rates or cost of wholesale funds and write-offs without considering SG&A can cause your expenses to spiral out of control and lead to costly declines in margin; particularly if you have internal production/processing issues that have not been properly addressed. Data entry is one of the most mundane, time-consuming and labor intensive tasks for financing and leasing organizations. In addition, entering data manually creates errors that may be costly to correct later on. By automating data entry, you can significantly reduce the workload while vastly increasing the accuracy of your critical organizational data. Automating the document storage and retrieval process gives employees the tools they need to quickly and easily access important documents when they are needed the most. This helps improve security and efficiency while allowing your organization to provide better customer service. Upgrading technology in your HR department helps eliminate data entry redundancies, ensure regulatory compliance and protect the privacy of all members of your organization. Many of the mundane, yet essential tasks necessary to keep your company organized and running efficiently can be outsourced. 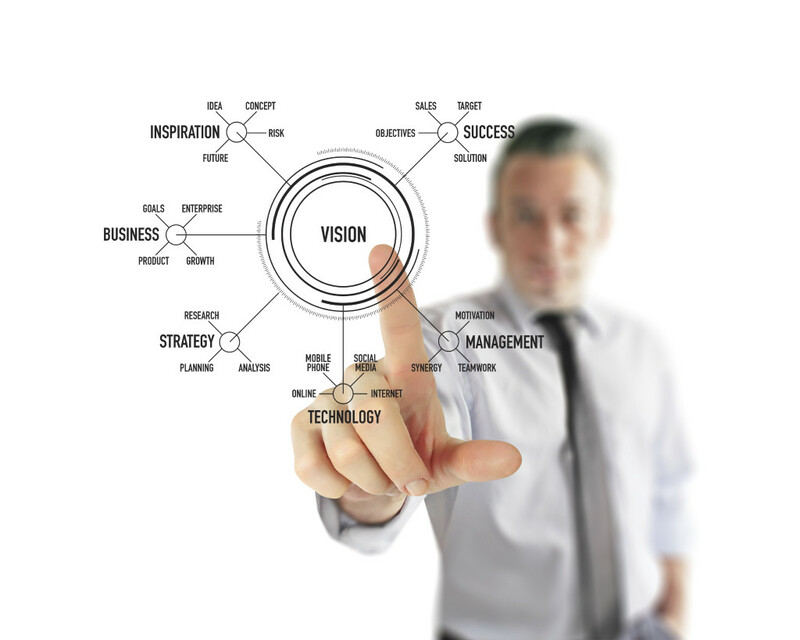 This allows you and your employees to focus their energies on the core functions necessary to operate the business. Many financing and leasing companies overlook the impact of SG&A when building their strategic funding and pricing decisions. They also attempt to overcome operational inefficiencies by trying to increase market share and do a higher volume of business. While bringing in more customers is always a desired result, doing more business while simultaneously increasing efficiencies can have a far greater positive impact on your bottom line. Technology, systems, and processes are evolving at breakneck speed in the financing industry (as well as most other industries). Those who are proactive and take steps to stay on the cutting edge will be able to continue offering competitive products and services well into the future. If it has been a while since you fully reviewed the operations of your organization, this may be the time to take a closer look at what might be available to optimize the efficiency of your business model. 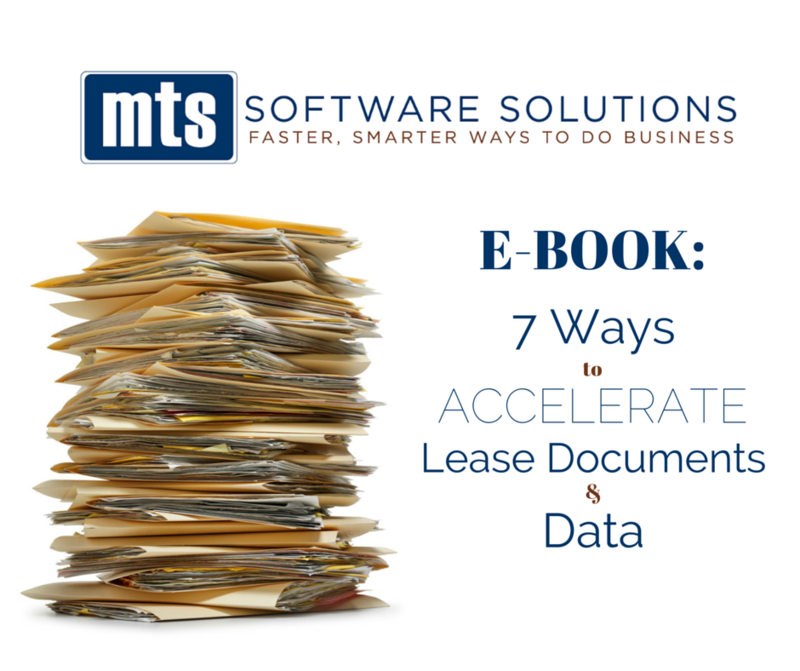 Download our eBook to learn more about ways to accelerate lease documents & data! So You Think You Have Document Management Under Control?